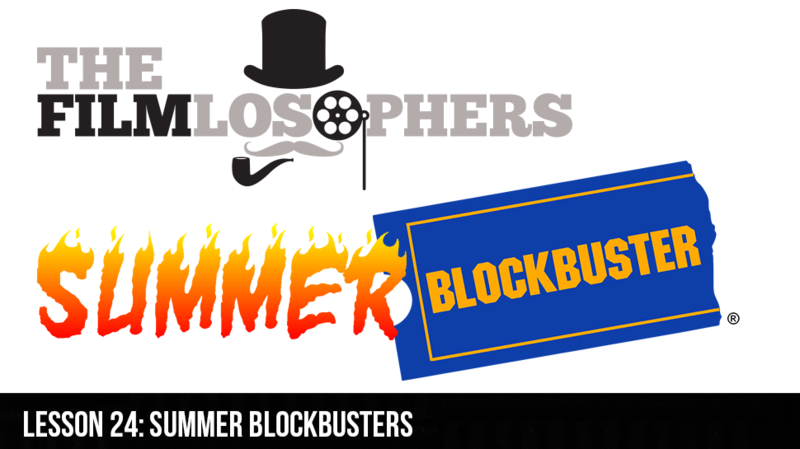 As the summer movie season comes to an end, The Filmlosophers, Eddie Villanueva and Chad Riley, discuss the history of the “summer blockbuster” and provide a quick summary of the distinguishing characteristics that give a movie blockbuster status. Also, the duo states their cases and vote for the Top 5 Summer Films of 2016. News items in this episode include costume details from Henry Cavill that show a possible new Superman look for Zack Snyder’s upcoming Justice League (2017) film, as well as an early description of Guillermo del Toro’s latest passion project, The Shape of Water, which is billed as an otherwordly tale set during the Cold War era.